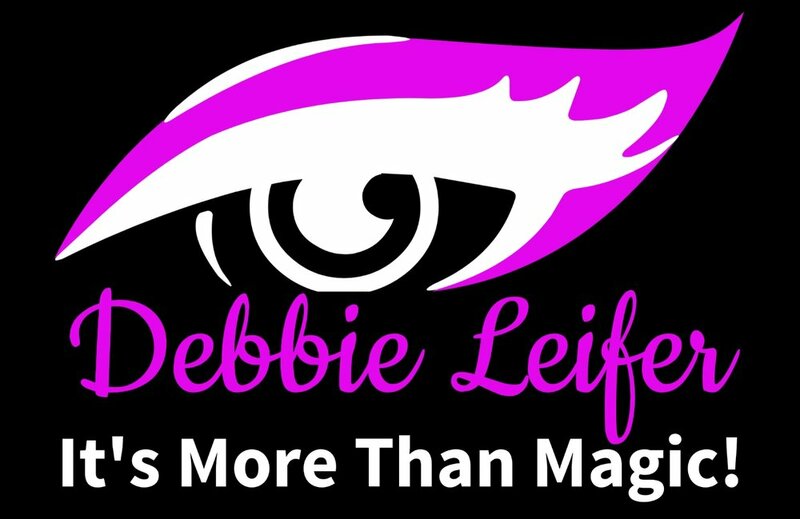 Debbie's phenomenal mind reading, amazing magic CUSTOMIZED for YOUR event, and 100% audience participation are guaranteed to WOW even the most discriminating audiences! She will simultaneously blow your mind and tickle your funny bone. Your guests will be charmed by Debbie's delightful personality and quick wit, as she "bends the laws of nature" and seems to know what they are thinking! Key members of your organization will become STARS of this phenomenally funny, interactive show! Debbie can even make your guest of honor or CEO magically appear! President George Bush loved Debbie's magic! 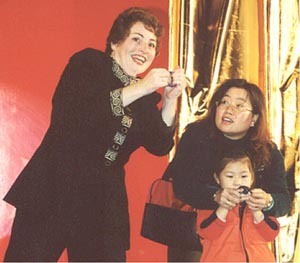 Only 3% of all magicians in the world are female. Which makes it all the more remarkable that Debbie's peers awarded her Best Comedy Magic of 2015, and voted her Atlanta Magician of the Year. 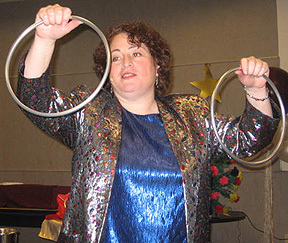 Call or email Debbie today to hire an award-winning international entertainer who offers the quality and experience you expect and your guests deserve, at an affordable fee.